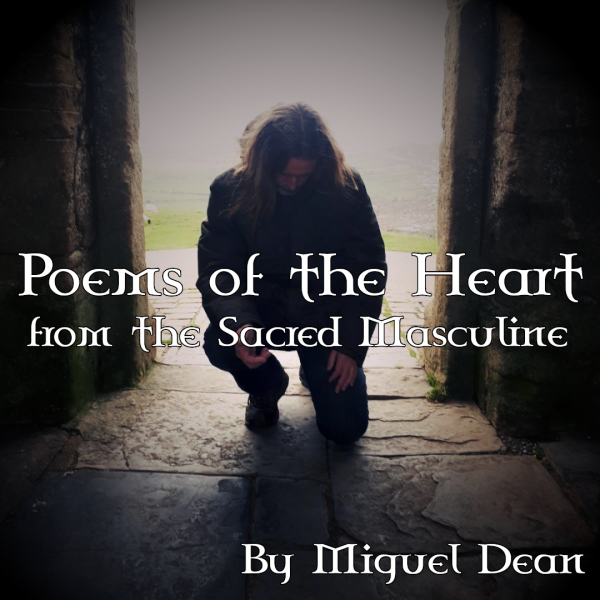 These poems read by Miguel Dean carry a sacred masculine energy transmission. They are best listened to as a meditation. Get comfortable, relax and allow the sweet loving energy to work it’s catalytic healing magic. Listen to the free sample track ‘The Wooden Fence’ below.